Fall is finally here again! This change of the season brings not only pumpkin spice and chilly weather, but a shift in the latest hair color trends. 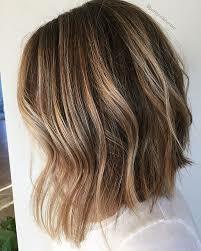 As a stylist, I love this time of year because I find my clients are a little more open to change up their hair color . Here are a few of my favorites this season. One of my very favorite techniques I’ve been using lately is shadowing at the root and letting the lightness of the end of the summer color “live” as a highlight. Then I go in and balayage lowlights to add depth and richness. This creates the look of a multidimensional highlight/lowlight without having to use lightener on the hair. It scales back the brightness of summer and transitions color into a beautiful fall look. I’ve noticed recently that a lot of celebrities like Natalie Dormer, Blake Lively, and Amanda Seyfried to name a few, are wearing a more warm toned blonde. 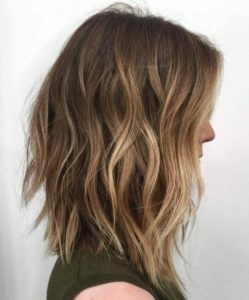 Honey, golden, buttery are all descriptive words I’m hearing from clients that want to transition into a softer richer blonde this fall. Lets not forget copper either! 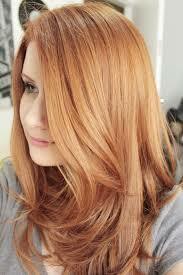 Copper tones and lowlights work to set off blonde tones like magic. When done correctly, copper can really take these golden blondes to the next level. A nice rich chocolate brown looks great on just about everyone. 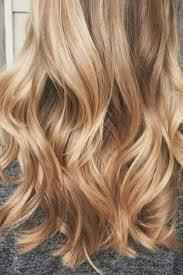 Add a few caramel babylights and you have a delicious recipe for your hair color this fall. A quick glaze in between color services keeps this color rich and shiny all season. So there you have it. My personal fall/winter hair color forecast for 2018. 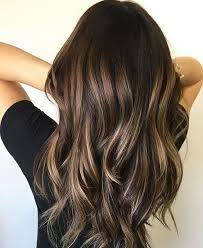 I hope you find what hair color works best for you this season. 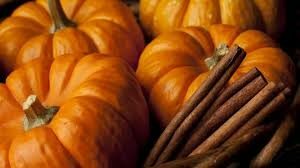 Happy Fall 2018!